We offer a wide variety of curriculum and resources for Adult & Teen Challenge centers, similar ministries, churches, small groups, and individuals. For over 60 years, Adult & Teen Challenge USA has developed and utilized dynamic discipleship tools to help countless individuals find NEW LIFE IN CHRIST! 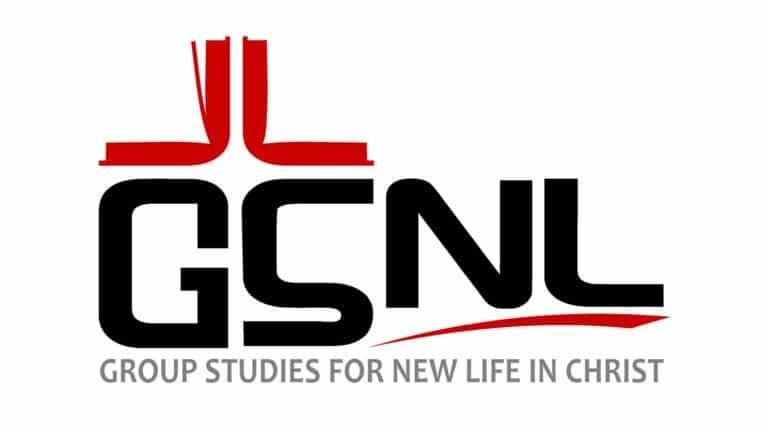 Group Studies for New Life in Christ (GSNL) are discipleship tools that are ideal for classroom or small group environments. GSNL have helped countless individuals develop a deeper relationship with Christ. These 14 studies teach Biblical principles and practical applications for our daily lives. While these courses are designed with new believers in mind, they are a great refresher for those who are more mature in their faith. Teacher Manual—lesson plans, a test, answer key, & course certificate. 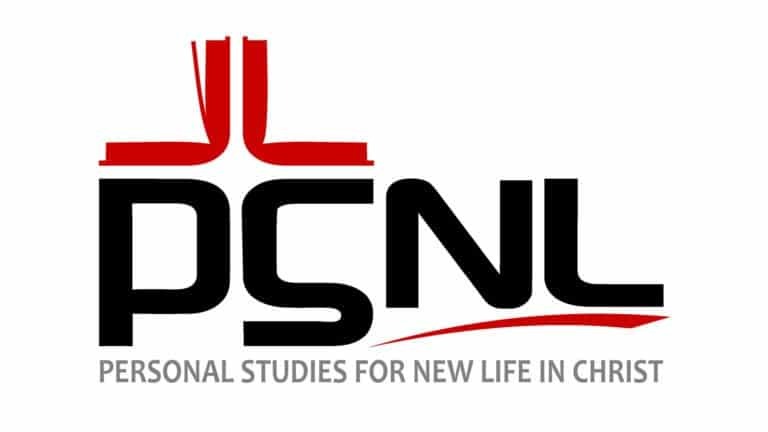 Personal Studies for New Life in Christ (PSNL) are discipleship tools that are ideal for small groups, counseling, mentoring, or personal growth. PSNL have helped countless individuals develop a deeper relationship with Christ. 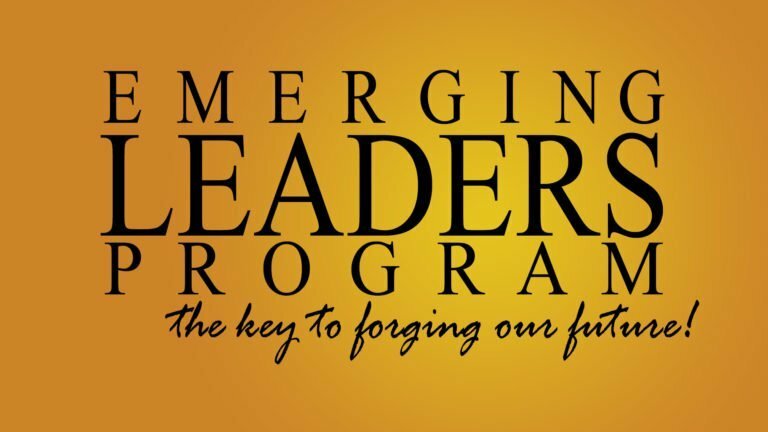 These courses teach us how to apply Biblical principles to every area of our lives. Adult & Teen Challenge USA developed these studies as a part of a larger discipleship structure to create opportunities for teachers/mentors to come alongside students as they customize their personal learning contracts. To learn more about this discipleship structure, check out our PSNL teacher certification class! At Adult & Teen Challenge we want to disciple students and train them to be leaders. The world needs Christians who are willing to lead in their spheres of influence. Whether you’re working in ministry or in another area, leadership traits and strengths will enhance your ability to share your gifts and talents. Leadership and training are important because as Christians we need to be continually learning and growing in our Christian journey. We must continually challenge ourselves to grow lest we become stagnant and unfruitful. We want to instill these values in our students – to be live long learners. 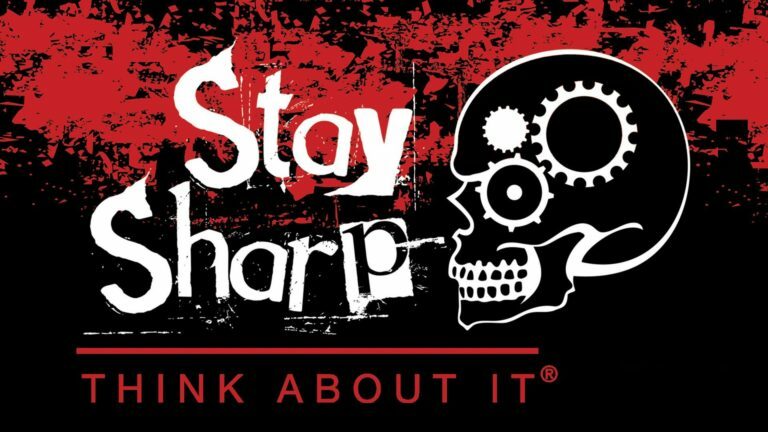 Stay Sharp is a hard hitting high energy drug prevention presentation designed to educate students on drug and alcohol abuse and the consequences of their choices. The video address the facts, lies and costs of addiction. Intertwined in this dynamic video presentation students will hear speakers share personal stories of their introduction to drugs and the destructive journey it leads them on. These speakers are young people who have walked in the students’ shoes and are able to make a relevant and impacting connection.